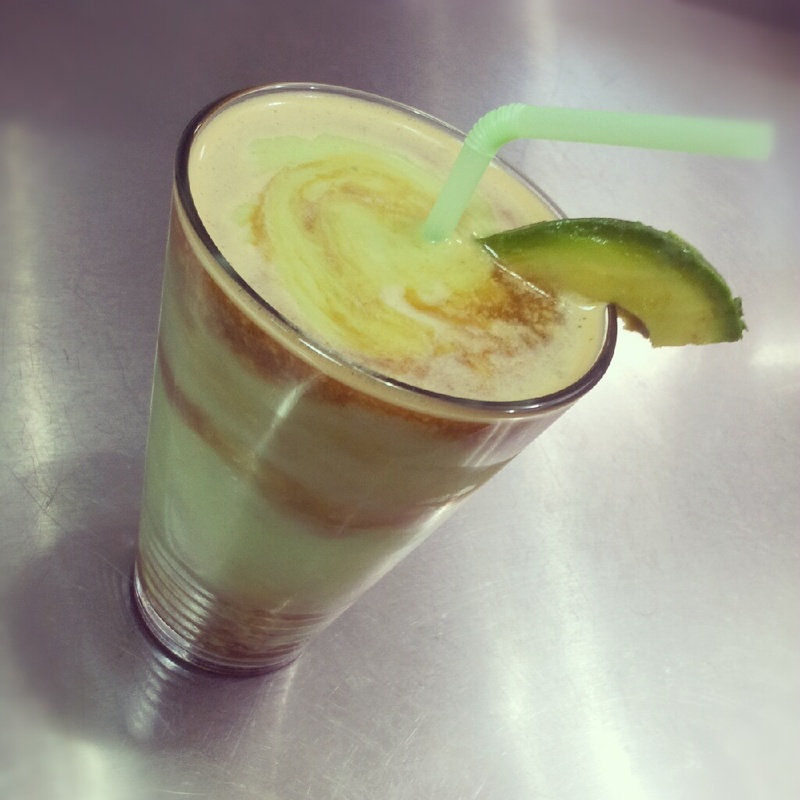 Summer Drink Recipes - Espresso Avocado Shake - Creamy nuttiness! Yup, I dared myself to do it! This summer drink recipe can be enjoyed anytime with a sweet cigar and preferably a Maduro. The smooth creaminess and nutty taste with the kick of caffeine really make this drink special. 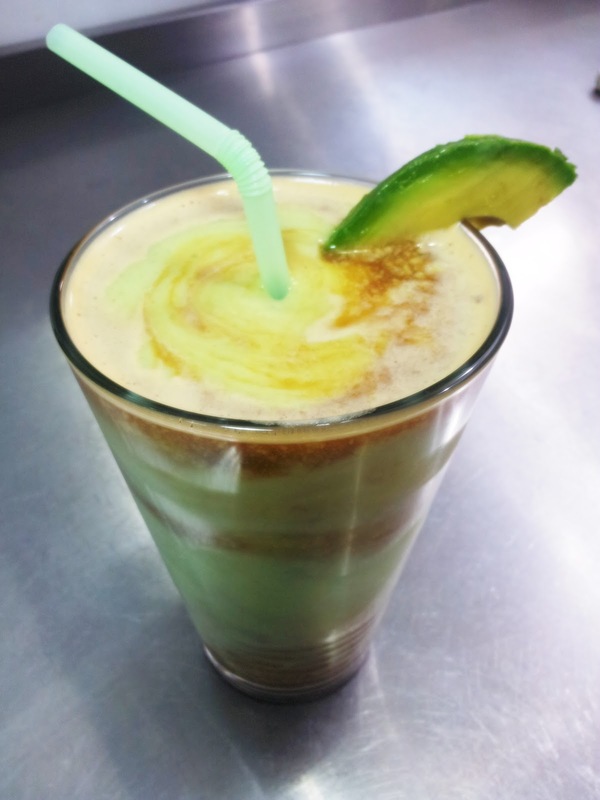 If you do not like avocados then stay away from this drink! As easy as it sounds... just put the Avocado, milk, honey and ice in your blender and blitz it up for a minute or so until you get to a milkshake consistency. The more ice you add the thicker it will get, so its all up to you. Once done pour the avocado shake in a serving glass and brew up the Nespresso Cosi then pour it over the avocados drink! With a cocktail stick or straw slowly swirl the mixture around so that you can mix in the espresso to make it look like the surface of planet Jupiter. If you do not know what Jupiter looks like... please google it. 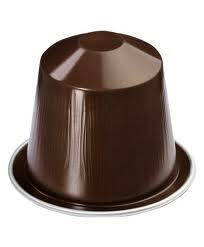 I have used Nespresso Cosi for its light-bodied fruity notes. At intensity level 3 I thought it would balance out the dense flavor of the avocado and gives a little tangier taste. I would also recommend the Arpeggio or Ristretto for higher intensity and richer flavor.